I tested a new food & wine pairing last night . . . Pinot & Pasta! 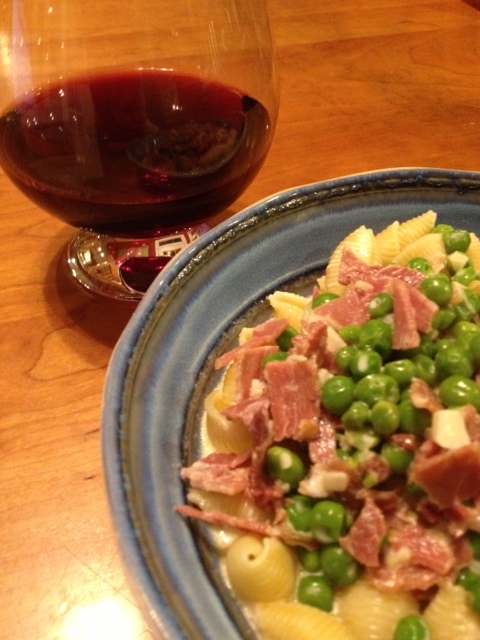 I made Food & Wine’s Pasta Shells with Peas and Ham, and paired it with Loring Wine Company Pinot Noir Shea Vineyard 2009. Food Notes: A very good recipe, very easy to make. I used Virginia country ham because I live in Virginia. They’d kick me out of the Commonwealth if I used prosciutto instead. The chicken broth adds a nice depth of flavor. My only complaint is that the sauce is too thin. Next time, I’ll make a roux and thicken it up a bit. But overall, this goes into recipe rotation! 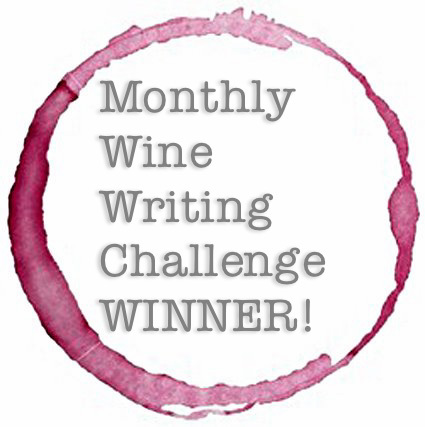 Wine Notes: I’ve been a fan of Loring Wine Company (Lompoc, California) for years. They’re on my list of Pinot-Producers-Who-Can-Do-No-Wrong. The Shea Vineyard is in the Willamette Valley in Oregon. And Oregon is on my list of Pinot-Regions-That-Can-Do-No-Wrong. I LOVE the Oregon grapes with California style! This wine is so bright and pretty in the glass . . . like drinking liquid rubies. 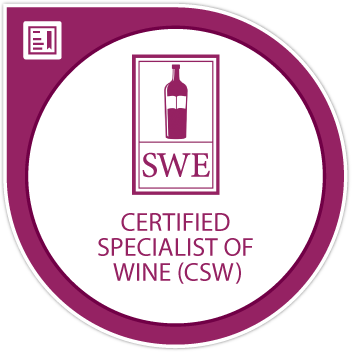 Beautifully balanced, silky texture, cranberry flavors abound. Pairing Notes: Did they work together? YES! Honestly. I’d tell you if they didn’t (reference my Salami & Syrah debacle of a couple weeks ago). The Pinot is a great match to the country ham, and holds together well with the cream sauce. I was worried about the cream sauce, but this worked. 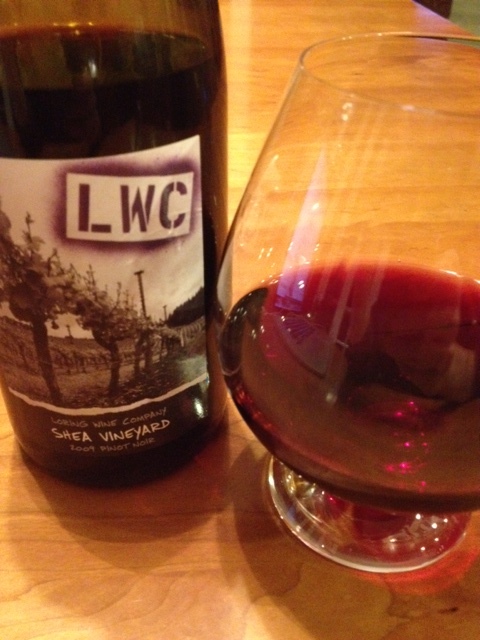 The wine remained balanced, adding a layer of spice and licorice to the fruit on the finish.